We hope the information we provide here will help prevent any animal welfare problems. One of the most important disaster preparedness steps is to assemble a disaster kit containing basic necessities and important information for you and your animals. The kit should include information and items you can use at home or take with you in case you must evacuate. Consider in advance how long animals will need to be re-located following a fire. This will depend on the size and severity of the burn and the time it takes to return the property and installations to safe conditions. Installation of fire extinguishers, sprinkler systems and smoke detectors. Consider having the property inspected to identify areas/materials susceptible to fires and to recommend fire prevention measures. Identify access to large volumes of water in case of fire. Early evacuation of large animals, such as livestock and horses, is essential. Animal reactions to fire include nervousness and panic, or aggressive and resistive escape attempts. Animals can become injured or killed by fleeing from a fire into fences and barriers and running through uneven terrain. During a fire, injuries can also happen if animals are trapped in buildings, which could result in animals trampling other animals. Some animal species such as alpacas, llamas and especially horses become virtually unmanageable in the face of oncoming fire. Coordinate timely evacuations to minimise injuries. You may require help to handle nervous and diffficult animals. Trailers and trucks must adhere to the maximum number of animals permited to avoid animals becoming injured on route. Verify wheels and brakes are in good condition. Ensure your animals have some form of identification. Calm animals before being placed with other animals. A restricted access area is a designated area within an incident area which authorised person can enter for a period of time and for a specific purpose. For more information about restricted access permits visit the Department of Fire and Emergency Services website. Horses get easily agitated in fire situations. If you are evacuating horses when the fire is close, it may help to blindfold them. Additional precautions include wetting the horse's tail and mane, and removing blankets. Remember to always close sheds to avoid horses running back if they are frightened. Horse owners who require assistance or cannot evacuate their animals within the areas affected by the fire need to immediately contact the RSPCA hotline 1300 278 3589. Horse owners and horse handlers are recommended to read the Australian horse welfare protocols available from the Australian Animal Welfare Strategy (AAWS) website. Know your cat's and dog's common and favourite hiding places. Dogs and cats should wear appropriate identification at all times: a collar tag with your name, address, phone number, and emergency phone number. Leg bands are common identification for birds. Other identification methods for companion animals include microchips and tattoos. Make sure your companion animal vaccinations are current. Carry copies of your pet’s medical and vaccination records in your emergency kit. Some animals may need to be transported in crates or cages. Make sure your animal is used to being transported in this way to reduce stress. Anyone requiring assistance with companion animals in areas affected by fire can contact the RSPCA hotline 1300 278 3589. This includes families who have evacuated or plan to evacuate their homes without being able to take their companion animals with them. 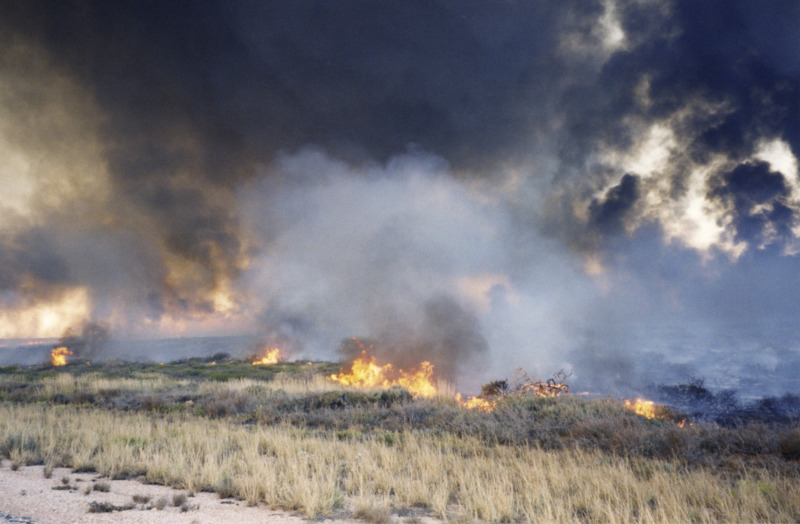 Fires can have a significant impact on native animals particularly on vulnerable or threatened populations. However, wildlife requires handling differently to companion or farm animals. The Department of Biodiversity, Conservation and Attractions runs Wildcare Helpline on (08) 9474 9055. This is a 24 hour-a-day, seven-day-a-week telephone referral service for members of the public who find sick, injured or orphaned native wildlife and are seeking advice on how to find care for the animal.